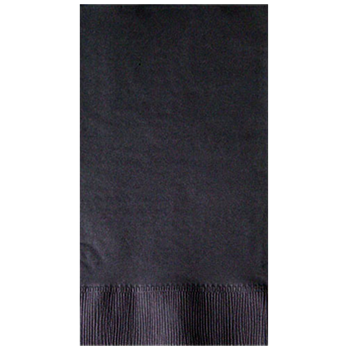 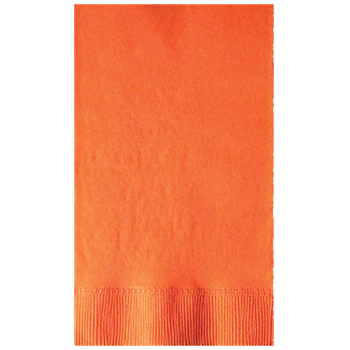 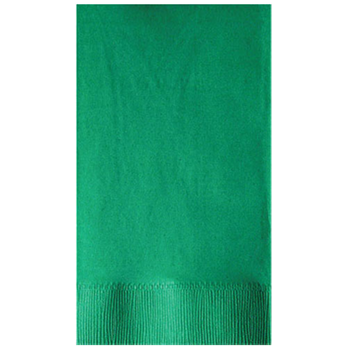 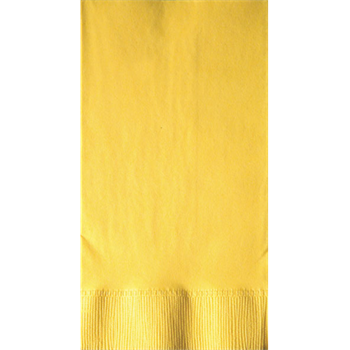 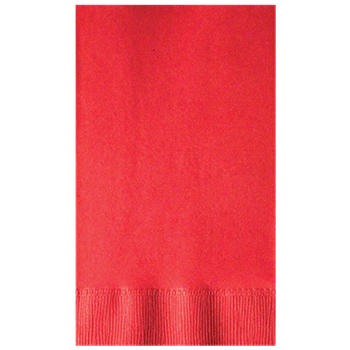 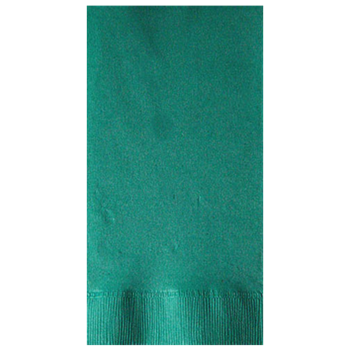 Case dimensions for black, red and vanilla dinner napkins: 24" x 17" x 19"
Front: 2 1/4" x 5 1/2"
Back: 3 1/2" x 5 1/4"
Available on orders of 30M minimum: 15M minimum per press stop. 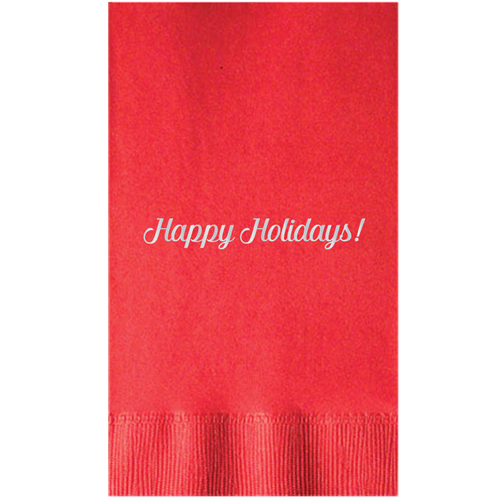 $75.00(v) to change first design or ink color. 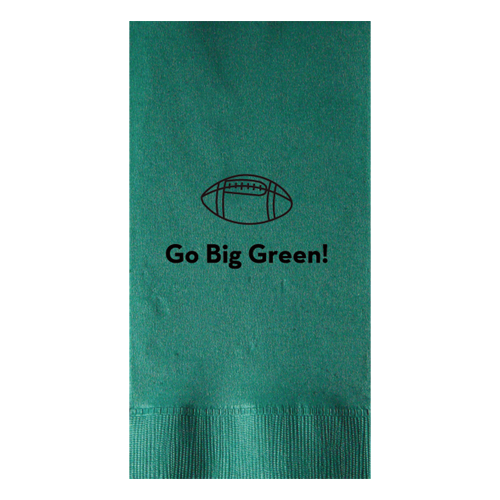 $31.25(v) each additional design or ink color.